Best-selling author John Grisham stirs up trouble in paradise in his endlessly surprising new thriller. Ugh. I think that this is the first book I have ever returned. With the exchange rate on the Canadian dollar at such a ridiculous level, I spend my credits carefully. 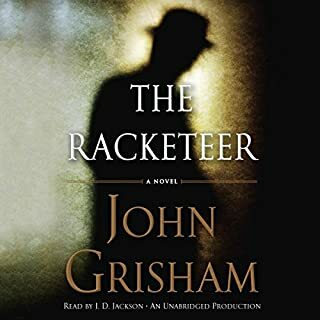 I cared not at all for any of the characters, nor for the plot, and could hardly believe this was written by Grisham. If I hadn't been listening to it while painting my back deck I would have returned it sooner. Alas, I was covered in paint. Boring. The narrator was okay, did well with accents and tried to make the story interesting but had little to work with. I've been a Grisham fan for a long time now. 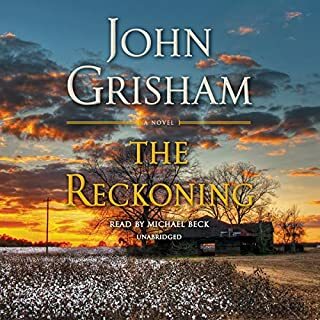 Grisham mailed this one in! Definitely not his best work! Characters are unbelievable. The plot is horribly predictable. He writes about people needing a finish a new book to make some money. It appears that is exactly what he did! 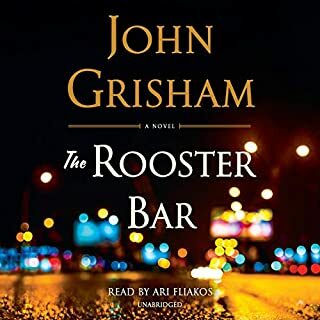 I eagerly await each book from John Grisham. for the first time I was disappointed in the story. This book is totally unlike anything the real Grisham has written. The story--stolen manuscripts and can they be recovered--is very simple, with none of the twists and surprises of other Grisham stories. Many of the central characters are in the book business. Writers, book sellers/collectors, agents. And much of the dialog revolves around these people talking about the challenges of writing. Maybe that was a the author telling a little tongue-in-cheek joke. But the characters and their conversations about publishing were boring and had nothing to do with the story line. In fact, all of the characters were unappealing. In the end, I would have been happy enough if they would have all gone to jail. So, simplistic story, unappealing characters, not well-written. Look somewhere else for a summer read. Not too impressed🙁usually love his books but he tried to write too much winded romance and not enough action. 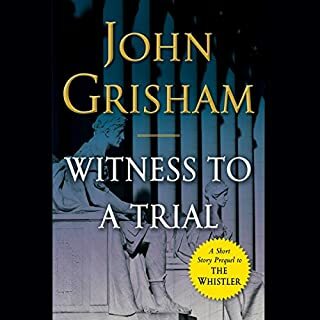 Did John Grisham owe his publisher a quick book? 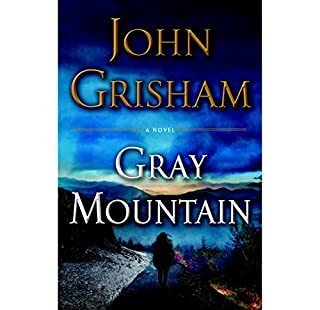 I think John Grisham must have been obligated to put out a book under a quick deadline so he threw this piece of trash together in a hurry. The characters were simple and all were unlike able. I will never recommend this book to anyone. I preface this criticism with my long lasting admiration of Grisham. He has always been my “go to” author. That said, it is confounding to think that the same man who wrote A Time to Kill and Sycamore Row could demean himself with this drivel. The loosely defined plot is not even plausible. No woman today is as unknowing as the female principal. Sorry to say it does not even meet the criteria for a decent beach book. He said in an interview that his wife suggested the premise for the story. Perhaps she is the true author. Best he stay with his own ideas, which have served him quite well up to now. Regardless, I will not give up and look forward to his next foray into nonfiction or whatever else suits his fancy. 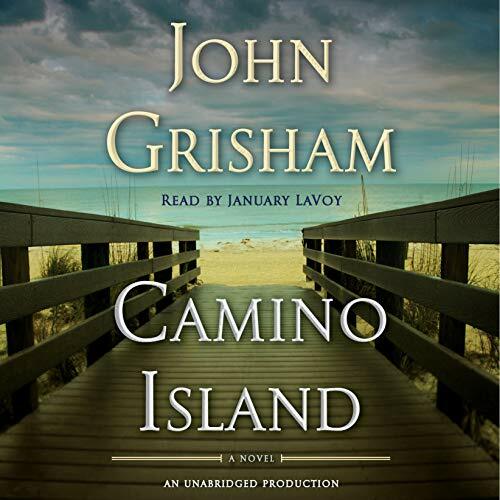 Now I am positive Dolores Claiborne is back at it and now has John Grisham and is writing books using his name. This can not be the same author that made me fall in love with reading so many years ago. I really tried to like this one and get through it but...at chapter 8 I am pulling the plug and calling for a refund. I am very sorry to say with this book being the 3rd of only 3 books I have ever Pre-ordered and was anxiously awaiting its release I don't think I will ever waste another penny or even a free credit on the man that will always be my favorite author. I will say January (narrator) did a decent job being through what she had to work with. 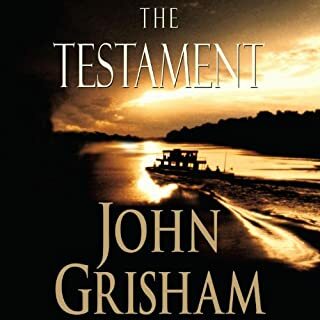 John Grisham's attempt to get in touch with his feminine writing side? Didn't really work for me.